There are so many great companies in the market today, but there are also many overvalued companies. A selection of ten undervalued companies for the Enterprising dividend stock investor. These companies have demonstrated strong financial positions. There are a number of great companies in the market today. Here are five undervalued companies trading closest to their 52 week low. There are a number of great companies in the market today. Here are some of the most undervalued companies in the S&P 500. Here is a list of highest dividend yields among the undervalued companies for defensive dividend stock investors. We look at companies reviewed by ModernGraham which have grown their dividends annually for at least the last 20 years. 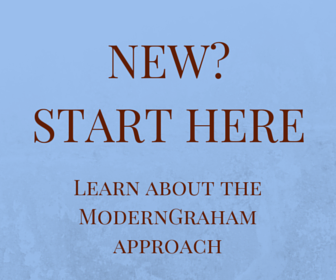 Out of over 800 companies covered by ModernGraham, only 70 have grown dividends annually for at least the last 20 years.